Freeze 24-7 Anti-Aging Eye Serum gives a needed boost to tired, lifeless eyes. 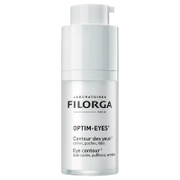 This lightweight, fast-absorbing eye serum delivers a youthful appearance around the eyes. Natural antioxidants counteract puffiness, fine lines, dark circles and loss of elasticity around the eyes while honey hydrates and prevents moisture loss for a supple feel. Ideal for women, ages 18 years old and older. Apply serum to clean, dry skin under and around the eye area. Wait 1 min. 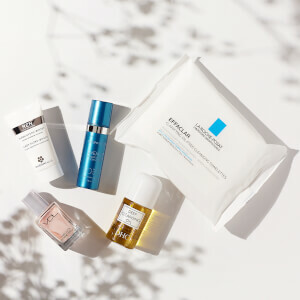 for skin to absorb serum. Repeat as required or desired. 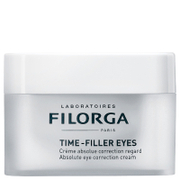 May be used with Freeze 24/7 Anti-Wrinkle Cream and/or your normal skin care routine.